"Camille" (1921) is a drama, included in our program to illustrate the work and contributions of our star Patsy Ruth Miller. This is just the second film of Patsy Ruth Miller and the one in which she played her first credited role. She was 17. Two years later she would achieve fame starring in the role of Esmeralda in "The Hunchback of Notre Dame", where she partnered with Lon Chaney and Norman Kerry. Thus, in "Camille" (1921) we can see the beginning of Patsy Ruth Miller's rise to stardom. The film is also notable for its rich decors and costumes. Alla Nazimova plays a courtesan, who shows a flamboyant image to the world, but in private is a sick and vulnerable woman. Then one day she in introduced to a young man (Rudolph Valentino), who falls for her charms. With the new romance Alla Nazimova tries to start a different life and leave her troubled past behind. 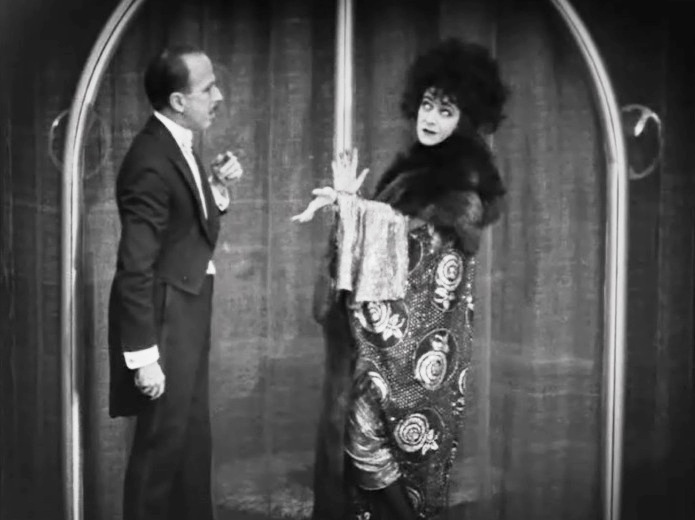 The two lovers have a brief period of bliss, which is interrupted when Rudolph's father pays a visit to Nazimova. He demands that she give Rudolph up for the sake of his future. Will Alla Nazimova fight for her only chance to have love and happiness, or will she yield to Rudolph's father and return to her old ways? 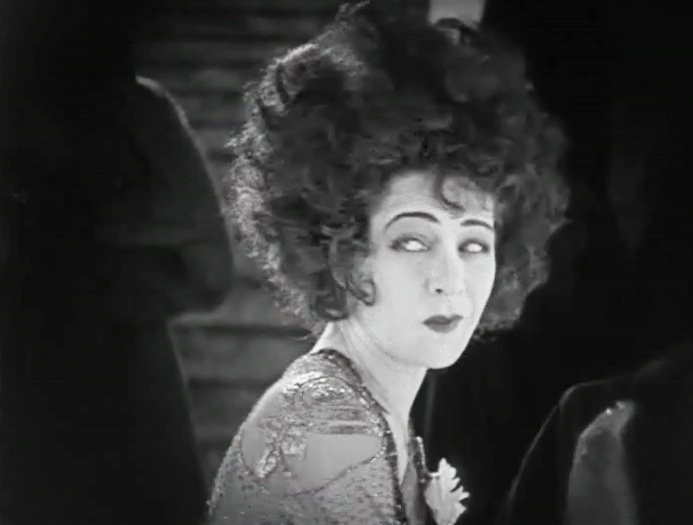 Alla Nazimova shows a flamboyant image to the world in "Camille" (1921). Alla Nazimova tells Arthur Hoyt "Only after you put a jewel in my hand!" 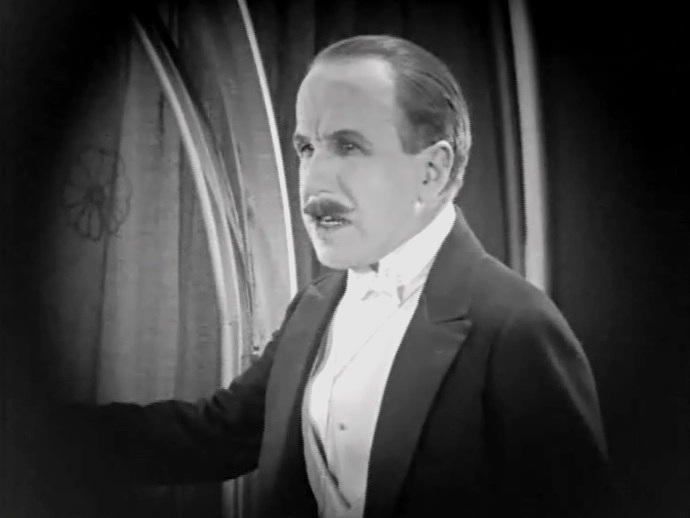 in "Camille" (1921). Alla Nazimova in private is a sick and vulnerable woman in "Camille" (1921). Patsy Ruth Miller comes to visit her friend Alla Nazimova in "Camille" (1921). 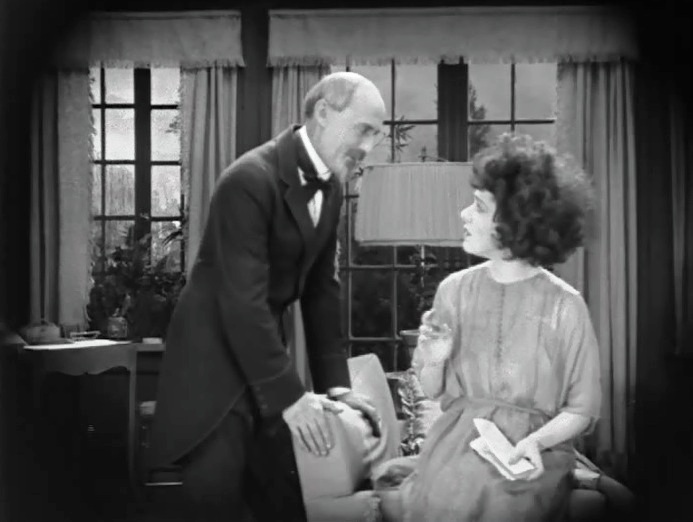 Alla Nazimova teaches Rex Cherryman some manners and he shows welcome attention to Patsy Ruth Miller in "Camille" (1921). Rex Cherryman and Patsy Ruth Miller have a hard time letting go of each other's hand as Alla Nazimova looks on in "Camille" (1921). Rudolph Valentino falls for Alla Nazimova in "Camille" (1921). Arthur Hoyt has some words for Alla Nazimova in "Camille" (1921). 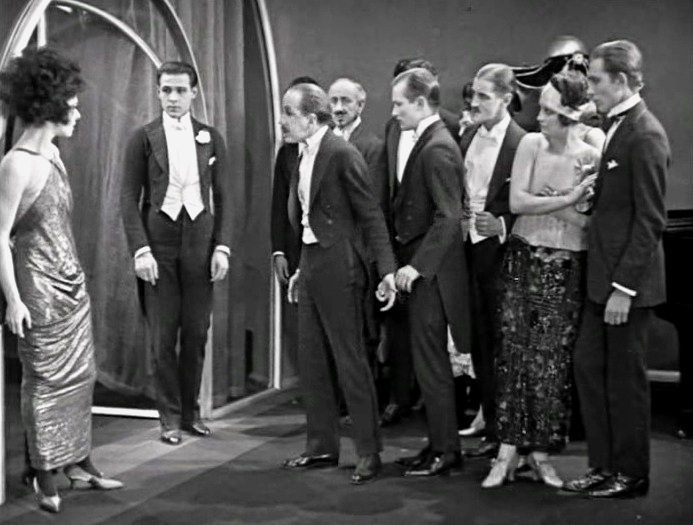 Arthur Hoyt confronts Alla Nazimova as Rudolph Valentino and the rest of the crowd look on in "Camille" (1921). Rudolph Valentino courts Alla Nazimova in "Camille" (1921). Alla Nazimova and Rudolph Valentino have a romance in "Camille" (1921). Patsy Ruth Miller looks at her engagement ring in "Camille" (1921). Alla Nazimova marvels at Patsy Ruth Miller's engagement ring in "Camille" (1921). Rudolph Valentino's father (William Orlamond) demands that Alla Nazimova give Rudolph up for the sake of his future in "Camille" (1921). 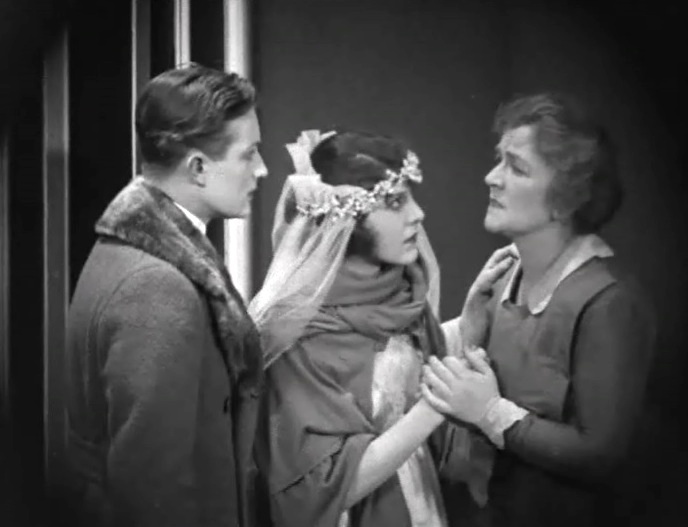 Rex Cherryman and Patsy Ruth Miller speak with Alla Nazimova's maid in "Camille" (1921).